The following infographic will tell you what to do if your car won't start. If it is making fast clicking noises or no noise at all, simply follow the arrows to find a solution. For more details, read our blog post Car Won't Start And Is Making A Fast Clicking Noise? If you have tried all of the suggestions in the infographic and are still having trouble starting your vehicle, contact the automotive experts at Hansma Automotive. 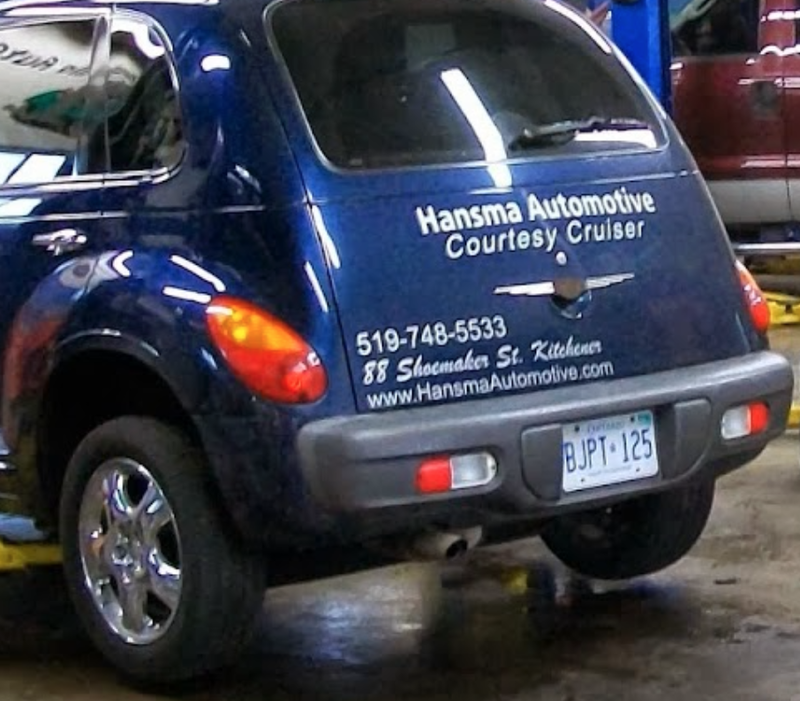 You can trust the professionals at Hansma Automotive to correctly diagnose any vehicle issue you may be experiencing. "I have been using Hansma Automotive Service Inc. for over 5 years now and I find them to be professional in every respect. Their technicians quickly identify the issues and formulate a prioritized repair schedule. You can see that Peter has instilled his core values of honesty, Integrity and thoroughness in his team while also staying competitive. Keep up the good work"
Posted on June 18, 2017 by Hansma Marketing and tagged Car wont start fast clicking noise.